​Relax & unwind your mind, body & soul with a range of professional Beauty & Massage Treatments all carried out in the comfort of your own home. Exclusively for Ladies only, choose from my extensive treatment menu & give yourself the pampering you truly deserve. 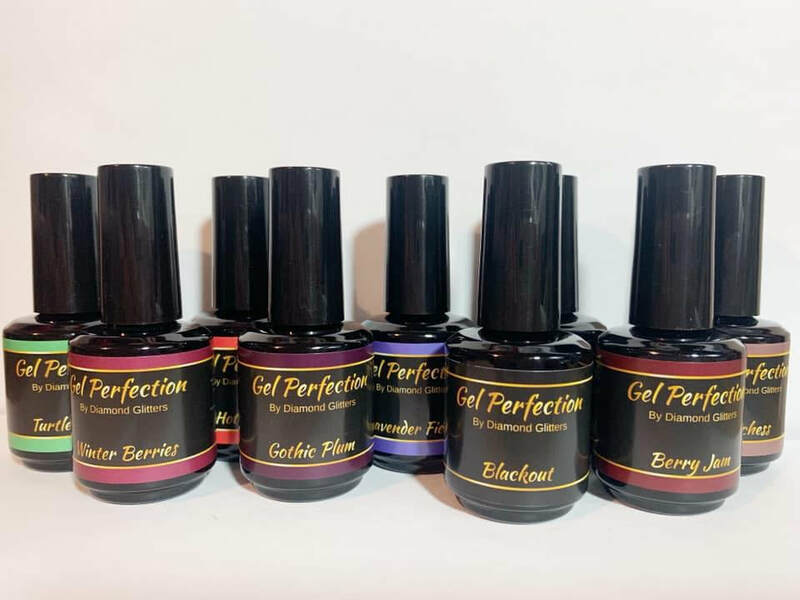 A new range of pure gel polishes from Diamond Glitters.